Stream anime episodes online for free, Watch One piece Episode 31 English version online and free episodes. Anime Episode guide One piece Episode 31 English dubbed The Mermen The crew chases after Nami, who stole their ship, and Yosaku takes time during the trip to explain about Arlong and his Fishmen to Luffy and Sanji. 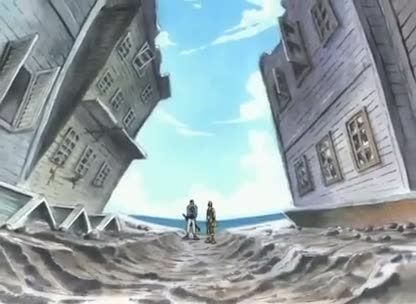 Meanwhile, Usopp, Johnny, and Zoro arrive at the island Nami docked at.